Sunrise BPO Pte. Ltd. is a Singapore-based Business Process management (“BPO”) company with the business mission to be the world’s foremost integrated customer service solution provider, focused on the Americas and the Far East markets. It has been set up with the strategic intent to offer its customers a multi-channel and integrated service solution with a focus on Contact Centre, Back Office and analytics delivered through tech-based service oriented products and process capabilities. This will drive cost savings, create value, and enable Innovation for its clients. Our Vision is to create the world foremost Integrated Business Process management company (“BPO”) focused on the America’s and the Far East markets that offers its customers geography-tailored products and technology solutions to help drive costs and create value. 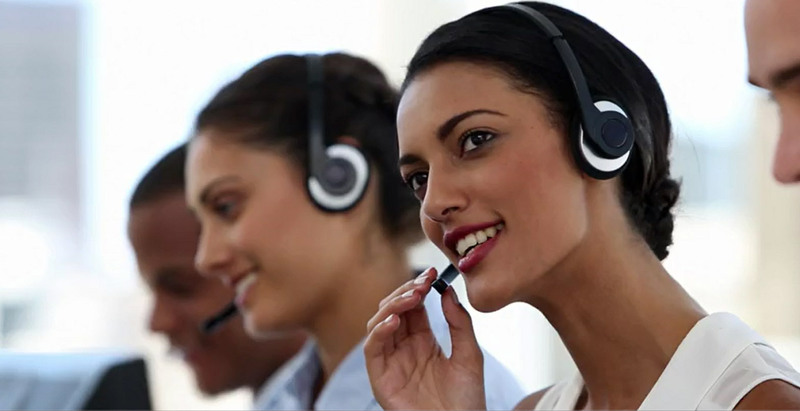 We are poised to become one of the most trusted BPO services providers, building a reputation by helping global clients achieve their business goals and provide award-winning customer service to their consumers. Sudhir Agarwal is the founder and a Co-Investor in Sunrise.